The French and Indian War “Seven Years War” (1754-63) was a global conflict which involved Great Britain, France, Russia, Spain, Austria, Sweden, and Prussia. Great Britain engaged in this costly war because they were trying to establish their sovereign power over the Ohio and Mississippi Valley. The war ended with a British victory, but the cost of the war was staggering. Great Britain gained control over the Ohio Valley, the French relinquished Canada, and Spain gave up Florida. The total cost of the war was 40 million pounds which ballooned Great Britain’s national debt to over 130 million pounds. Great Britain was in desperate need of revenue to help pay for the war and pay for the remaining military strength, ten thousand troops they decided to leave in North America. Great Britain opted to leave a large military presence to defend against Native Americans and a potential threat from Spain and France. In 1764 Great Britain looked to the colonies to pay more taxes and imposed the Sugar Act. This was a reduction/enforcement on the existing tariff on molasses and sugar to reduce the amount of smuggling that was taking place in the colonies. The sugar trade provided the colonies the ability to produce rum. The existing law required a 6 pence tax per gallon of rum, but the British didn't really enforce it. The new tax lowed the tax to 3 pence/gallon and had no real effect on raising taxes because customs officials were used to receiving a bribe of 1.5 pence/gallon. They eventually lowered the tax to 1 pence/gallon. The colonist willingly paid the tax because it managed to bring down the cost of rum and reduced smuggling. The Sugar Act also included a tax on silk, wine, fur trade, and potash. The colonists despised the fact that they had to absorb the cost for the remaining military might that Great Britian wished to maintain in the colonies after the war. The colonists protested and were successful in repealing this tax, but this lead to another tax. Little did Great Britain know, a stamp would plant the seeds of the greatest rebellion in the history of mankind and would give birth to a new nation. 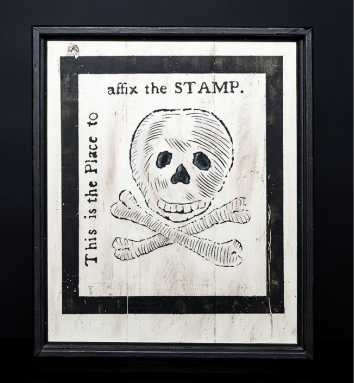 In 1765 the British Parliament passed the Stamp Act. This was the first real tax imposed to raise revenue which effected every colonist. This was a different type of tax than what the colonists were used to paying . Great Britain had previously imposed taxes as a way to regulate commerce. This was a direct tax that was to be levied on all printed paper. This required a stamp as proof of payment to be affixed on all printed documentation. 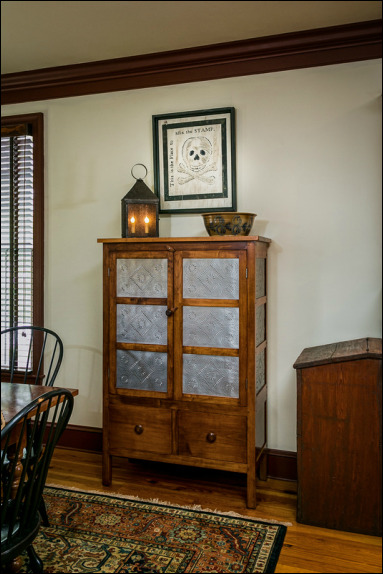 This included all legal documents, newspapers, licenses, other publications, and even playing cards. 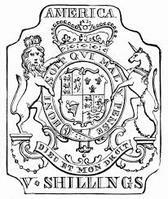 Great Britain not only imposed this tax they implemented regulations that restricted the colonists' free trade. 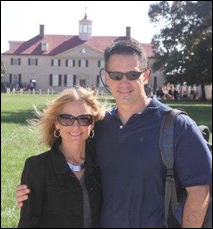 They required the colonists to import and export goods only with the Mother Country. 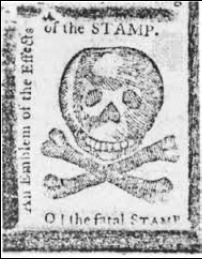 The Stamp Act outraged the colonists because they were being taxed with no representation in Parliament and this set a dangerous precedent. If Great Britain could impose this type of tax on her children, what would stop her from imposing additional taxes? 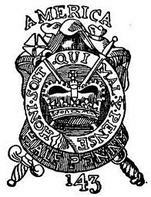 The Stamp Act gave birth to an organization called the Sons of Liberty which launched an underground movement that would be the spark to ignite the American Revolution. 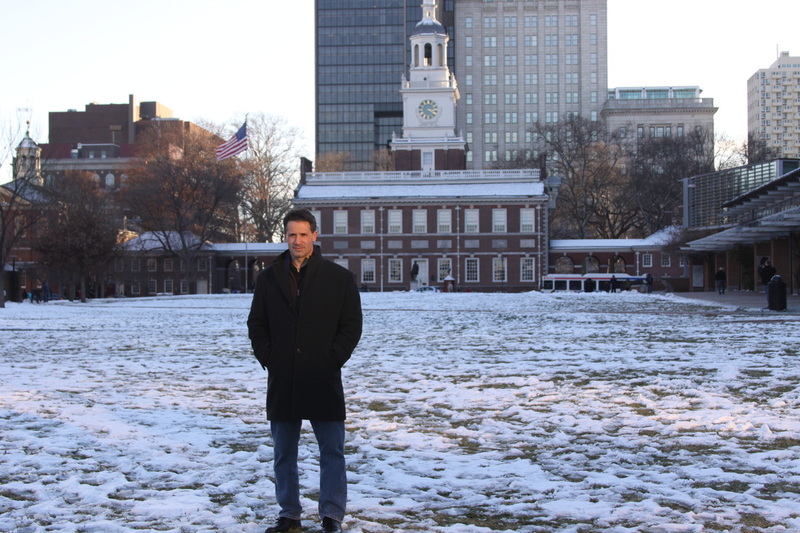 Without the Sons of Liberty, the American Revolution would have never have occurred . 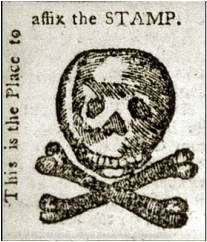 This Image appeared in The Pennsylvania Journal on October 31, 1765 as a propaganda effort against the Stamp Act.